Enter the Southern Sporitve in 2013, and you can win a fantastic training camp holiday in Mallorca, with Just Pedal. 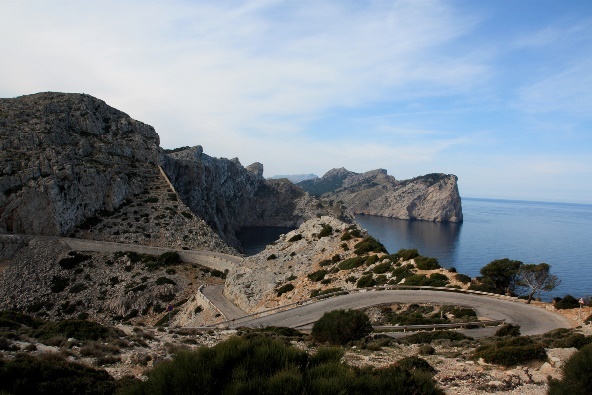 One lucky rider on the Southern Sportive on September 8th will win a place on Just Pedal’s 2014 February Mallorca training camp (worth £699.00). This includes 7 nights accommodation in a luxury Mallorcan villa (twin share basis), full board, airport transfers, 6x fully supported rides & all energy products. The winner will be drawn at random on the day of the event, and announced at the event finish. All you need to do to stand a chance of winning is to enter the event! 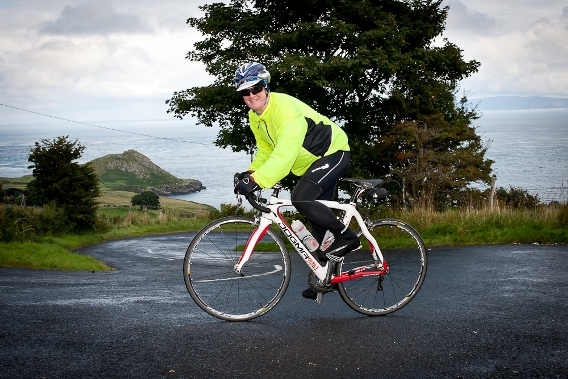 First staged in 2006, the Southern Sportive is the event that brought cyclosportives to the south. The fantastic 155km route takes in some of the best and most beautiful riding in the country, and is rightly considered a classic! There are also 112km and 71km options on the South Downs event, which open the event to a wide range of riders and abilities. And now the incredible Gauntlet gives you the chance to up the challenge to an awesome 192km! Taking adavantage of the wealth of superb riding both north and south of the ridge, allowing for a route that bisects the massive rolling chalk downs several times, travelling over the tops on it’s way to and from the coast. The result is a flowing route that combines challenges and rewards in equal measure, with a stunning landscape backdrop throughout. Widely praised by riders and press alike for both it’s beauty and flowing ride characteristics, the Southern Sportive rolls out of the little market town of Petersfield, where the route gives you just a few miles warm up before turning you up the first of three ascents of the Downs from the north. Buriton Hill is the shortest of these, but steep enough to sting. From here, you will wind your way eastwards in a sweeping zig-zag that brings you to the loftier challenges of Harting Hill and Duncton Hill respectively. Your reward at the top is the scalp of old Winchester Hill, one of the finest views in the south of England and the chance to lose most of the height you’ve just gained in no time at all. You have just one more assault of the hill to face; a punishing but pretty climb to the old HMS Mercury training base that will test what’s left in your legs, before you can wind your way down through the lovely Meon Valley and cruise back into Petersfield, where the finish awaits. Unless you choose that epic Gauntlet that is. Then you still have Gauntlet loop to face; almost 40km of undulating punch in the hills East of Winchester. Right at the tail end of the day, the Gauntlet will test what’s left of your legs and your resolve! The event base is at Churchers College in Petersfield, which sits right under the northern edge of the Downs and makes a memorable start and finish to the ride. Great road and rail connections to both London and the rest of the UK make it easy to get to, and the backdrop of Englands newest National Park makes it more than worth the journey! Just Pedal holidays was created by lifelong cyclist Rob Hawkins, to provide the best cycling trips available for road cyclists whatever their aims, and goals. Rob and his team have extensive experience of cycling and running trips across the UK and Europe and have competed in some of the biggest events in the world. With a fun, personal and professional approach they aim to provide an unrivalled cycling experience whatever your ability. Just Pedal trips are designed inspire, motivate and challenge cyclists in a social and friendly environment with like minded individuals. Using a combination of excellent service, accommodation, food and location, their aim is to showcase their favourite cycling destinations to people from all over the world. And, as well as the chance of winning that great prize, Southern Sportive customers can get 10% off any 2013 Just Pedal trip too!